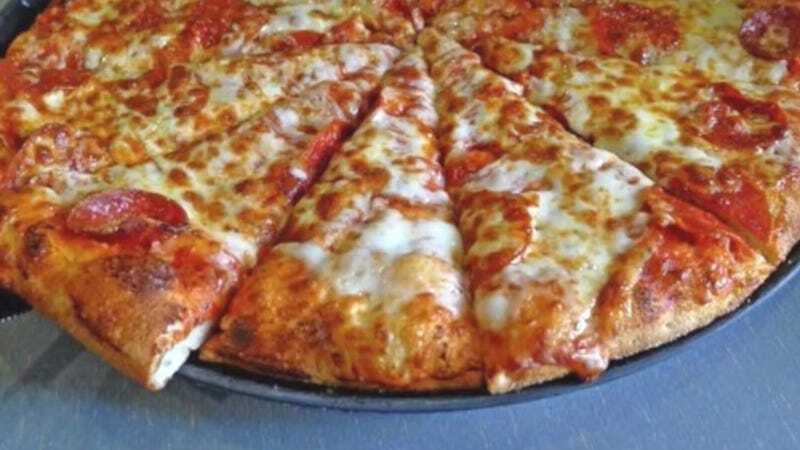 That’s what happened this week when a YouTuber who deals heavily in exactly this kind of content, Shane Dawson, surfaced an old theory about Chuck E. Cheese pizzas and their mysterious crusts. Namely, why the hell don’t they ever seem to match up? It’s a question that can be traced back at least a decade and has led to theories over whether the chain “recycles” its pizza slices in one form or other to avoid throwing them out. The dough-related response is, hm, not completely addressing what people seem to believe is happening here. The theory is not that the pizzas aren’t made in-store, but that they’re being thrown together either from leftover buffet slices or—and again, this seems incredibly unlikely given health code restrictions as well as the fact that it would be hard to keep a lid on this—from served and uneaten pies. One theory also involved a scenario in which employees trimmed uneven or weird-looking pizza slices to make them appear more like a conventional slice (though it seemed highly unlikely that Chuck E. Cheese employees would take great pains to maintain such a high bar for aesthetics). Per Eater, a response on Reddit by mlball98—who claims to have worked at a Chuck E. Cheese for two years—appeared to disprove this theory. Another Gizmodo staffer suggested that the pies appear this way because the chain allows customers to order half-and-half pies, like half cheese and half pepperoni. (Chuck E. Cheese does do half-and-half pizzas, as an employee at one of the chain’s Brooklyn locations informed me by phone, cheerfully adding: “Any toppings!”) The thought was that maybe they’re just throwing them together as they come out. Usually, we’ll try to fix it so it’s all together and looking decent, but on the weekends when it’s packed and the kitchen is super backed up, we’re just trying to run the food as quickly as possible, resulting in pizzas that don’t look as good. I don’t think anyone would be able to keep on pulling something like that for years without getting caught/getting too many complaints. Corporate is very strict and is constantly checking and pushing us to upsell everything, so if a store starts to dip in reviews/ratings/sales the district manager of the region will come in and investigate. Also they have a ton of cameras everywhere in the which they do a bunch of random audits on, so it would be really hard to do something like that. As for this pizza puzzle? Gizmodo made repeated attempts to reach a spokesperson of the chain’s parent company CEC Entertainment, Inc. by phone and email, but we haven’t heard back. We’ll update this post with whatever we learn if we do.